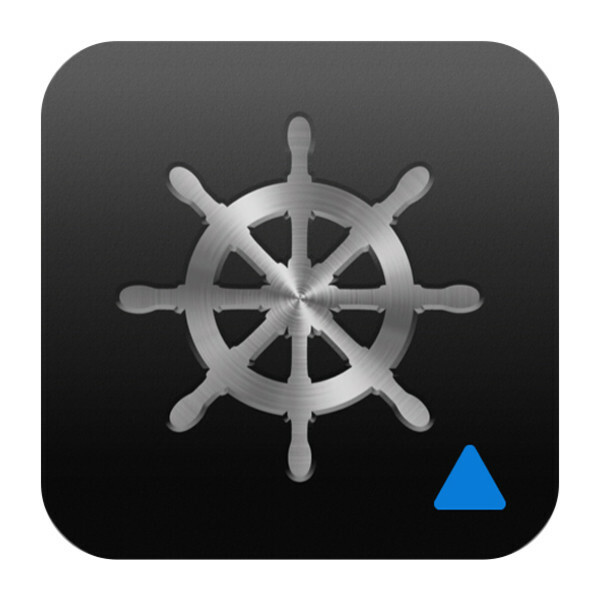 This free app allows you to view and control your compatible Garmin chartplotter from an iPhone or iPad, or phone or tablet using Android — while providing enhanced situational awareness for the mariner. Easily switch between portrait and landscape mode to accommodate mounting preferences. 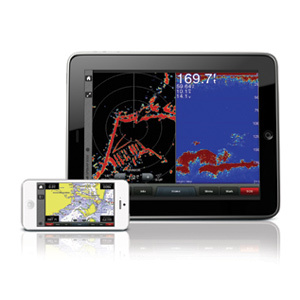 Using your iPad or iPhone, you can record a movie of your chartplotter screen to share with friends and family. Download from the App Store℠ or Google Play™. In multiple SmartMode™ compatible chartplotter installations, Garmin Helm provides thumbnail screen previews of each chartplotter screen to allow easy selection. You can even use up to 5 digital mobile devices simultaneously.